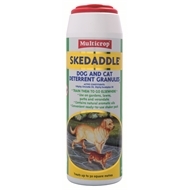 Multicrop Skedaddle Dog and Cat Deterrent Granules are a natural, non-toxic combination of aromatic oils that effectively deter dogs and cats. 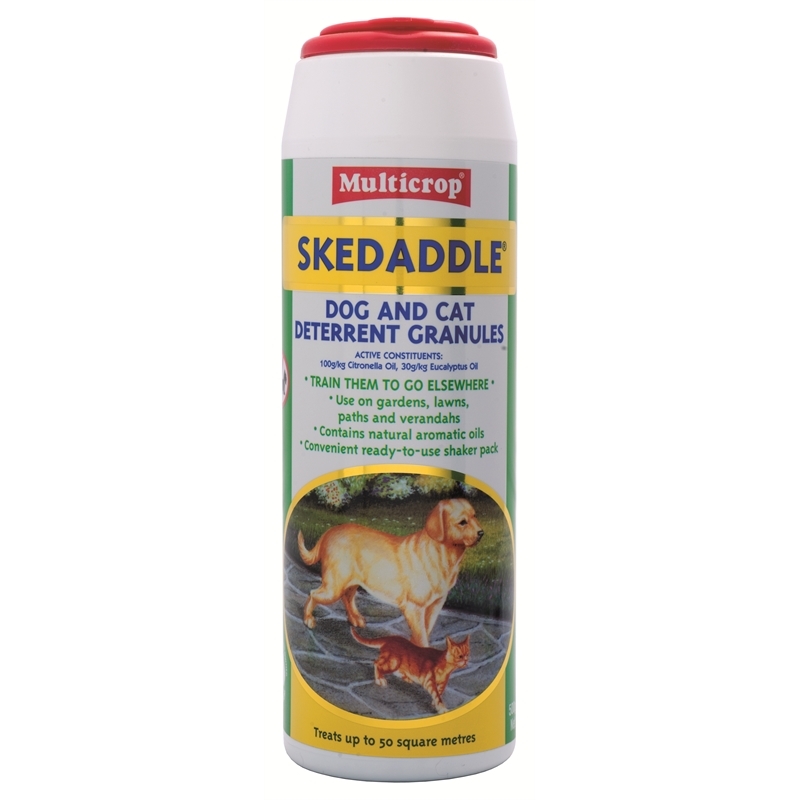 The unobtrusive, ready to use granules are easily applied to such areas as gardens, lawns, driveways, paths, verandas, greenhouses and pot plants. 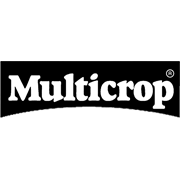 They are safe and easy to use and are an ideal training aid for a wide variety of situations.